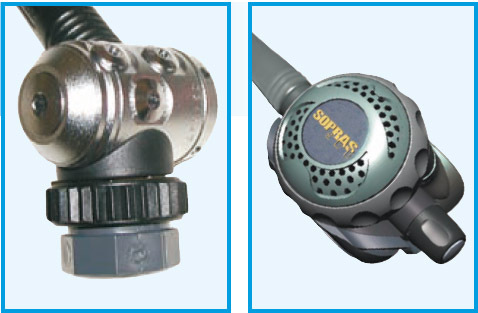 At Atlantic Scuba we are a qualified Dive Rite regulator service centre. 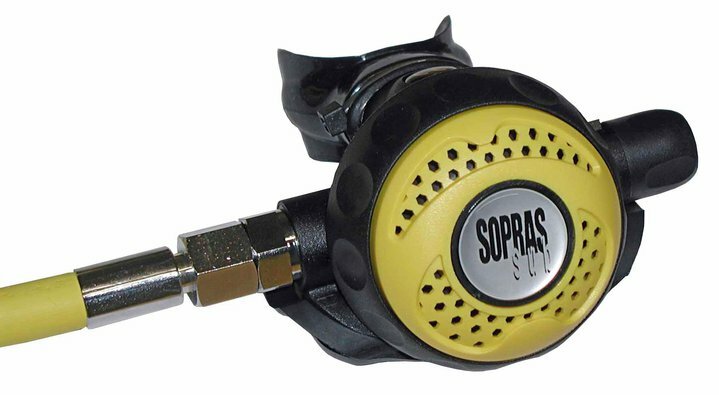 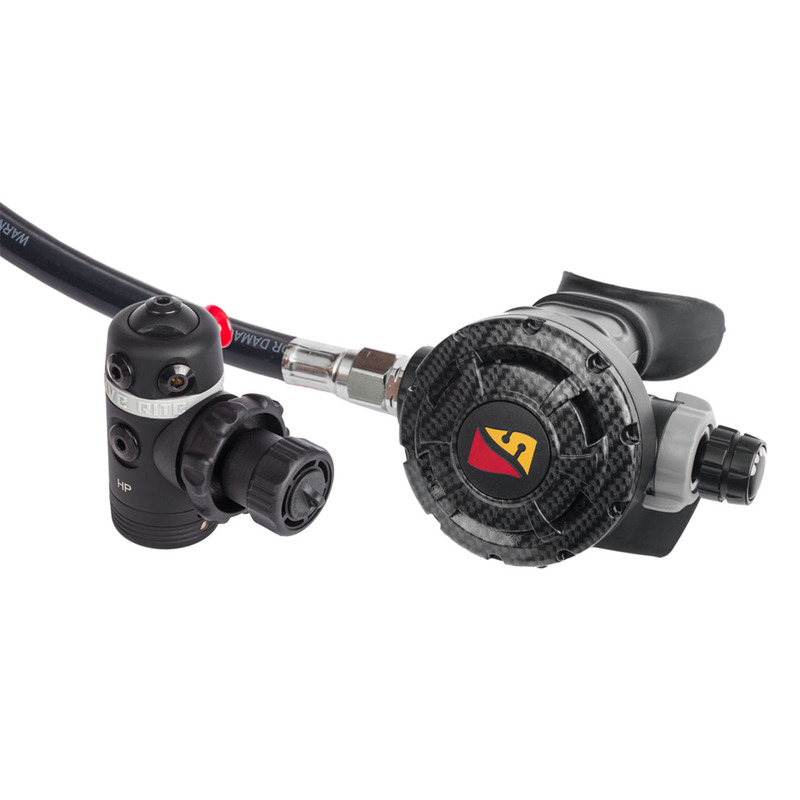 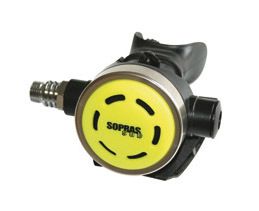 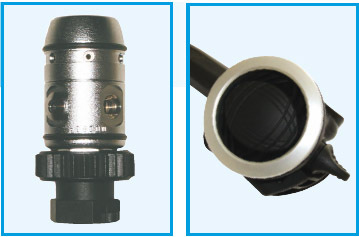 We have all the tools required to service the whole range of Dive Rite regulators and BCDs. 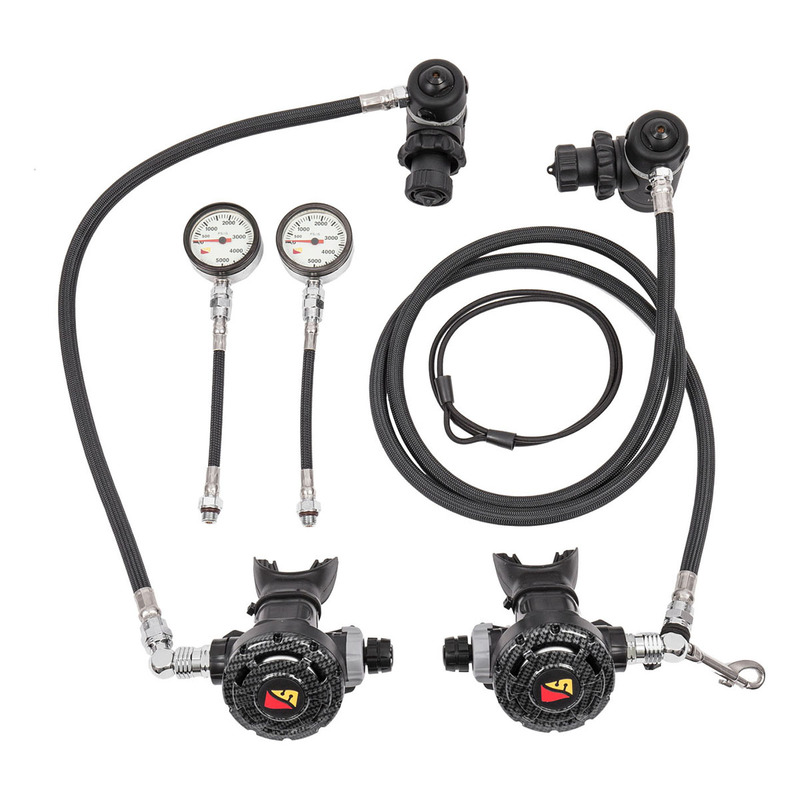 We carry a range of service kits and spares for most of the range regulators, we also carry some Dive Rite wing spares and generic parts to fit.